We are all individual and require different wellness strategies. It is essential when determining exercise and diet direction that each participant is properly and accurately assessed before any wellness plan. We only use the latest testing equipment and highly trained staff to deliver a professional, high-quality, technology based service. Our Corporate Wellness programme/ health management programme is a long term effort, combining both health assessments and exercise related activities for your employees. Designed to facilitate positive lifestyle changes within your company, aiding you towards reducing stress, sickness, tardiness, absenteeism and lost productivity. Our Personal Wellness Programme can assist you in being healthy in both body and mind. Becoming aware of your physical state and lifestyle choices. We can help you apply commitment, confidence and knowledge for self-management with a positive attitude towards achieving your personal wellness goals and targets. Take your first step towards wellness and call us today. We call to your department to perform the individual health and fitness screening service. Each employee will have the opportunity to meet one to one with a wellness specialist to discuss their health and fitness goals and general wellbeing. During this consultation we screen the following components: Body Risk, Body Health and Body Fitness. Combining our screening service with our coaching service is the most logical path towards educating and motivating your employee's to take a positive active approach to personal wellness. 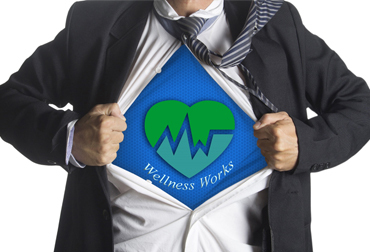 We provide your employee's with a personal wellness plan and onsite group activity classes. During their participation in the programme all employee's will have full support via E- Coaching. Performance NI have a vested interest in each individual member of every wellness programme. An integral part of our service is following up and monitoring the individuals progress and promoting advancement in personal goals and targets, including a free assessment held at one of our venues. We also provide a group overview of the programmes success with before and after statistics. Nothing is more valuable than good health. You are offering your employees this gift. While this holds true for individuals, it also applies to your company. Staying fiscally fit as an organisation can be directly linked to the physical health of your workforce. 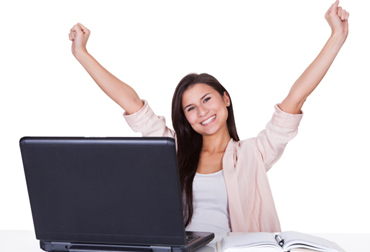 Investing in office equipment and technology is only one part of having a successful business. Invest in your employees they are your company’s greatest asset.